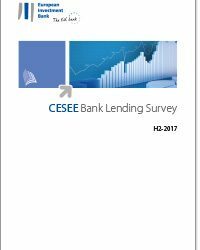 This report presents the results of the EIB CESEE Bank Lending survey at the regional and at the single country level. 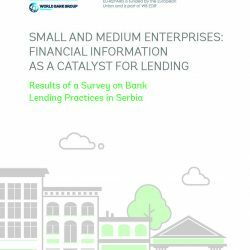 The survey is a unique instrument developed in the context of the Vienna Initiative to monitor cross-border banking activities and deleveraging in CESEE, to better understand the determinants / constraints influencing credit growth in CESEE and to gain some forward-looking insights into cross-border banks’ strategies and market expectations regarding local financial conditions. The Road Map for INNOFEIT Centre of Excellence is a follow-up of the mapping of leading Research Development & Innovation institutions in the Western Balkans, which created a short list of regional institutions. 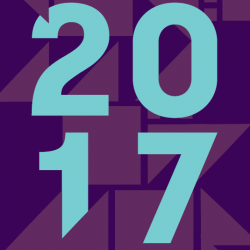 An individual Road Map for the institution achieving highest ranking in the benchmarking process was created, in order to provide financial and advisory support to the building of a recognised Centre of Excellence within the regional innovation eco-system. 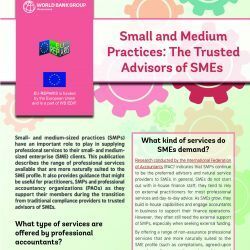 Small- and medium-sized practices (SMPs) have an important role to play in supplying professional services to their small- and medium-sized enterprise (SME) clients. 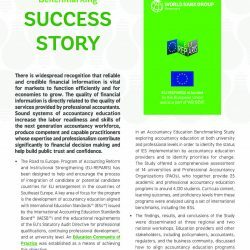 This publication is a collection of good practices in Accountancy Education, organized on a thematic basis and shared by universities, Professional Accountancy Organizations, and members of the EU-REPARIS Program’s Education Community of Practice (EduCop). Sound systems of accountancy education increase the labor readiness and skills of the next generation accountancy workforce, produce competent and capable practitioners whose expertise and professionalism contribute significantly to financial decision making and help build public trust and confidence. 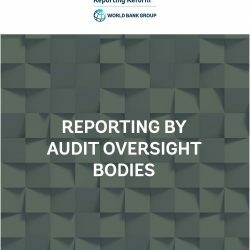 This paper aims to provide a brief synopsis on the topic of reporting by audit oversight bodies (“AOBs”) through their annual and inspection reports. 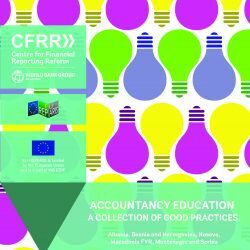 It outlines international principles and legislative requirements, highlights certain good practices and shares results from a focused survey across EU-REPARIS and STAREP countries. 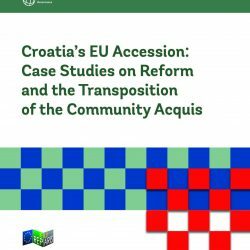 This collection of case studies is an attempt to share the path of a candidate country to adopt to the acquis communautaire, the entire body of European law. 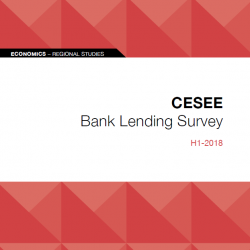 The Central Eastern and South-Eastern Europe (CESEE) Bank Lending Survey is a biannual survey covering around 15 international banking groups and 85 local subsidiaries or independent local banks. 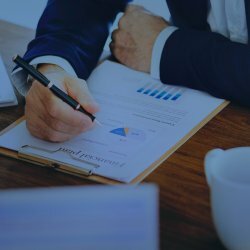 The survey is a unique instrument for monitoring banking sector trends and challenges in CESEE.